700 grams organic, vegan friendly Suma Smooth Peanut Butter. 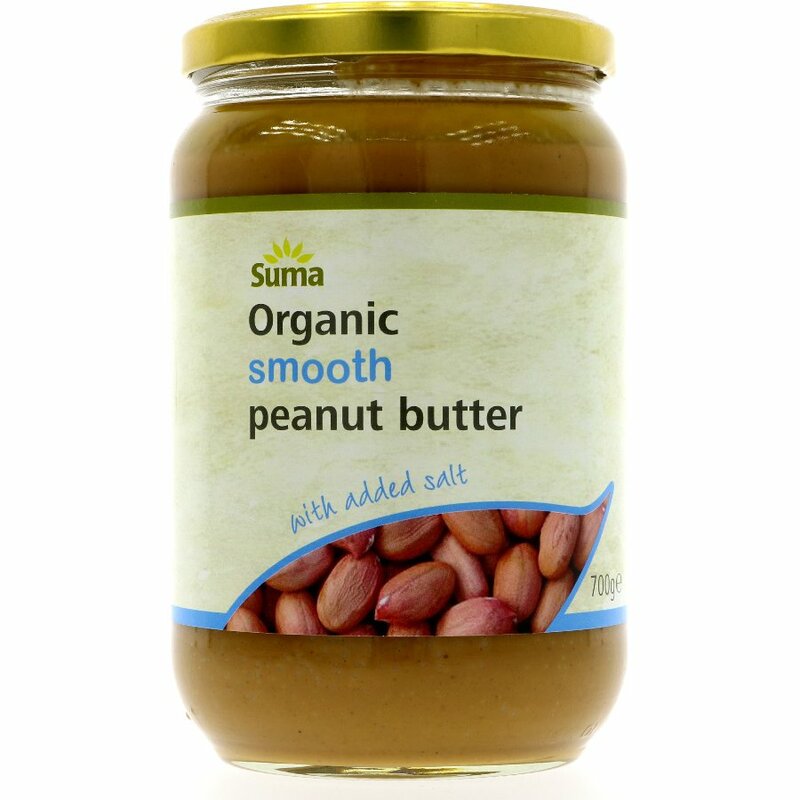 The Suma Smooth Organic Peanut Butter (Salted) 700g product ethics are indicated below. To learn more about these product ethics and to see related products, follow the links below. Great bulk buy, will probably last me 6 months or more. I like it in my porridge in the morning. Couldn't live without this peanut butter, we go through jars of it - hence why I buy it in bulk. It's so delicious, none of that horrible added sugar, just peanuts. 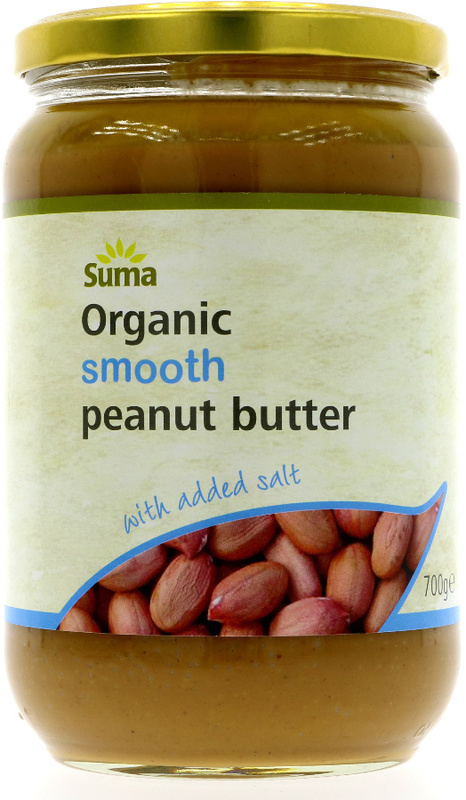 There are currently no questions to display about Suma Smooth Organic Peanut Butter (Salted) 700g.